CHICAGO—Teasing that the Brooklyn-born actor was best known for his roles in Reservoir Dogs, Boardwalk Empire, and The Big Lebowski, sources confirmed Friday that a very special guest was rumored to appear later on in this article. This will reportedly mark the Hollywood legend’s first-ever foray into this paragraph, so sources encouraged readers to stick around and witness history. Get ready, sources added. According to reports, anticipation intensified after it was revealed that the star of stage and screen would not only appear, but would also be heavily featured in the upcoming set of words. Strap in, sources confirmed, because the critically acclaimed icon is coming right up. 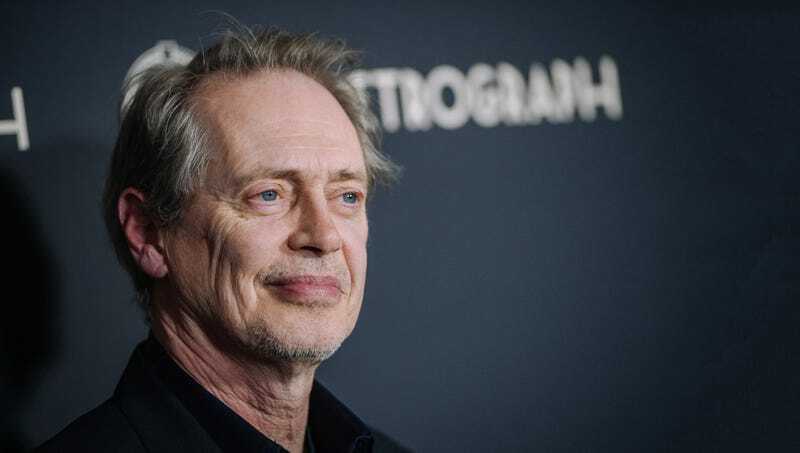 At press time, Steve Buscemi appeared as the subject of this sentence.